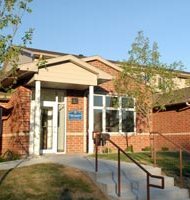 Augustana offers a wide variety of student housing options, including 16 theme house communities, five apartment communities, and six traditional residence hall communities. 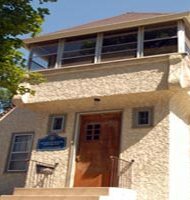 In total, the Augustana residential community houses over 1200 students, or about 73% of our total enrollment. Our five apartment communities are located on the periphery of campus and are reserved for third and fourth-year students. 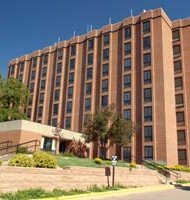 First-year students are housed in three residence halls, two on the south side of campus and one on the north side. Second, third, and fourth-year students are housed in four halls located on the north end of campus. Our theme house communities are also reserved for third and fourth-year students with a strong desire to engage in service learning and volunteer projects throughout the greater Sioux Falls community.